• Easily seen on desk or by phone. • Vibrant eye catching colours bring variety and pleasure to the office. 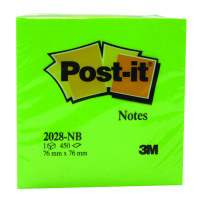 • Repositionable notes that will not leave residue. • 450 sheets per cube. 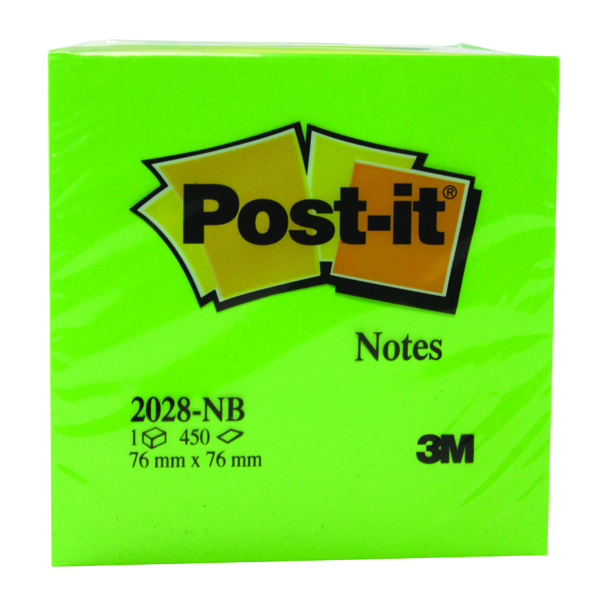 Ideal for desktop use, this Post-it Note Cube is designed for long lasting use, with 350 sheets per cube. The strong adhesive will adhere to most surfaces and remove cleanly, which is perfect for making notes or leaving messages and reminders. This pack contains 1 note cube measuring 76 x 76mm in assorted Dream colours.